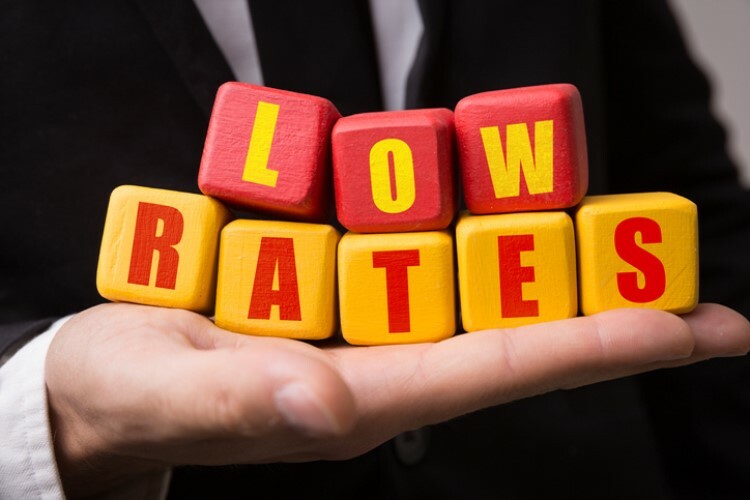 While borrowers and some industry experts believe that the expected cash rate cuts by the Reserve Bank of Australia would help push the housing market into recovery, other market watchers think the low interest-rate environment would not be enough to kick-start a change. 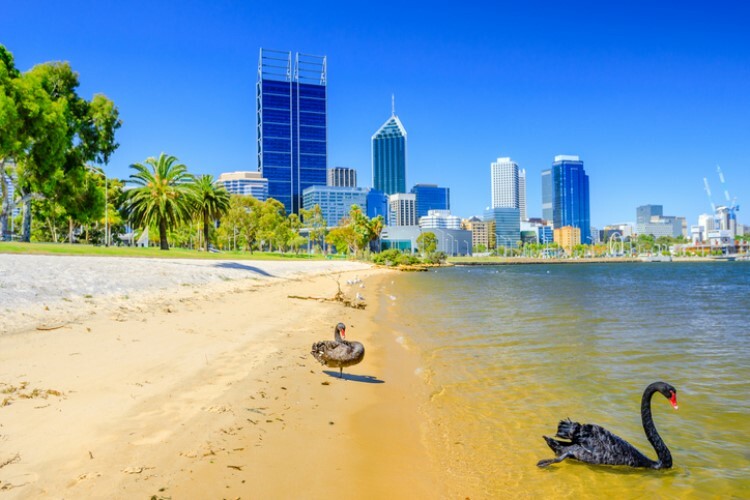 Property Investment Professionals of Australia chairperson Ben Kingsley told The Australian Financial Review that while cheaper credit would usually spur growth in a lacklustre property market, several factors prevent low interest rates from doing so. He said banks assess one's ability to repay a loan based on a minimum mortgage rate of 7%, which was set by the Australian Prudential Regulation Authority (APRA) in 2014. Additionally, the regulator allowed for an interest rate buffer of at least 2% more than the actual interest rate of the loan. "The current market has everything to do with the regulator, not demand – It has been manufactured first with a cap on interest-only lending, but most importantly what really took demand completely out of the market was their strict interpretation of assessment lending rates and leaving them at 7%. That’s killed borrowing power," Kingsley said. Given these circumstances, he believes any cuts by the central bank would be "fruitless." In his view, bringing the serviceability rate to 6.5% would help solve the problem, but APRA recently maintained the current rate as part of its efforts to bolster lending standards. Stockland chief executive Mark Steinert has similar insights. He told the AFR that while a rate cut would have a direct impact on consumer sentiment, the availability of credit and the loan approval process are two of the most significant factors. "Credit is the lifeblood of the Australian economy, and policymakers and financial institutions must ensure responsible access to credit for first home buyers, owner occupiers and investors – who contribute to the supply of rental properties – to help ensure the resilience of our housing market," he said. The market expects RBA to cut rates twice over the next year after keeping the historically-low interest rate of 1.5% for over thirty months. However, industry watcher and financial services expert Steve Mickenbecker believes this would not be enough to counter the negative sentiment in the market. "Interest rates are at historic lows and the RBA won't want to move below 0.5% this year – so a 0.5% decrease isn't enough to drive demand," he told the AFR. He said many loans currently available in the market have interest rates that are below 4%. "It just goes to show how cheap loans are right now. Low interest rates are no incentive at the moment," Mickenbecker said. 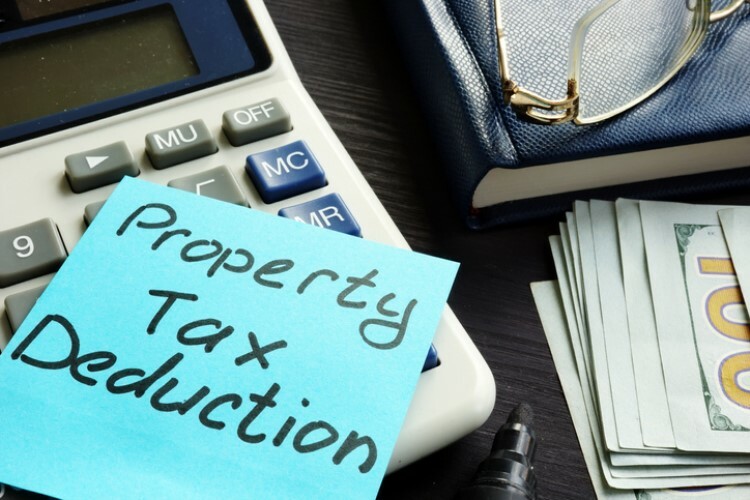 For Adam Murchie, director at property fund manager Forza Capital, commercial property investors would be the ones to benefit from the low interest-rate environment, not residential investors. "Arguably it’s going to give commercial assets another shot of adrenaline, because people can afford to pay more for the same profit margins," he told the AFR.